I hope everyone had a wonderful Christmas and you are looking forward to a properous and HEALTHY New Year! I hope 2014 is your springboard to health and longevity! For me, it's time to get back into the swing of things! I've been neglecting this blog, some additions to my website, etc and now it's time to do inventory and taxes too....ughhhh. The quicker I get started however, the better it will be and the sooner I will get done and move on to all the fun things like inspiring you to be more healthy too! Soooo, grab your shoes and let's head out for a refreshing walk to get this day started!! 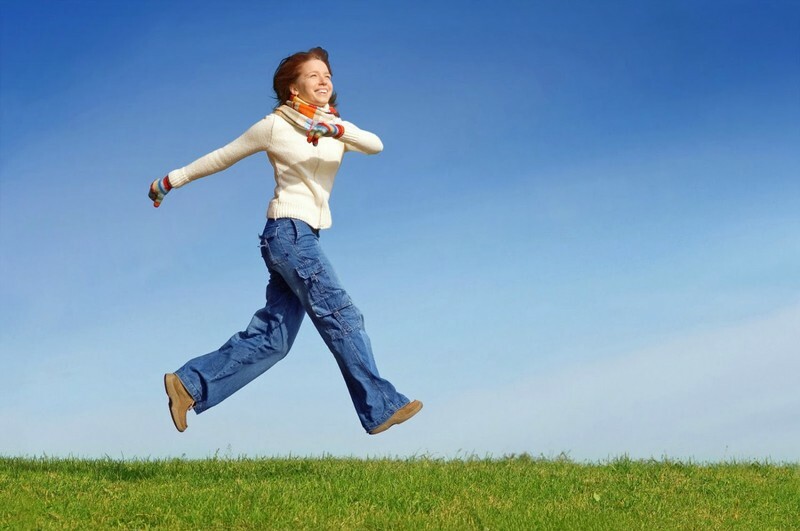 Add some twists, skips and jumps for additional strength training and to get a little pep in your step!